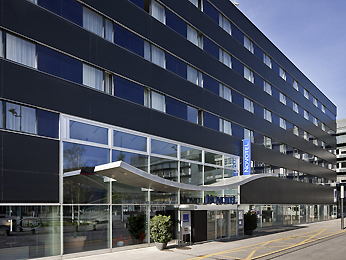 With its proximity to Zurich airport and city centre, the 4-star Novotel Zurich City West is ideal for city breaks or business meetings. It has spacious and fully air-conditioned rooms, comfortable furniture and Wi-Fi is provided. Explore the cafes in thesurrounding fashionable quarter, attend concerts or visit museums or beautiful Lake Zurich. A children play area, a restaurant, a pool and a fitness room are part of the attractive amenities available at your Novotel.